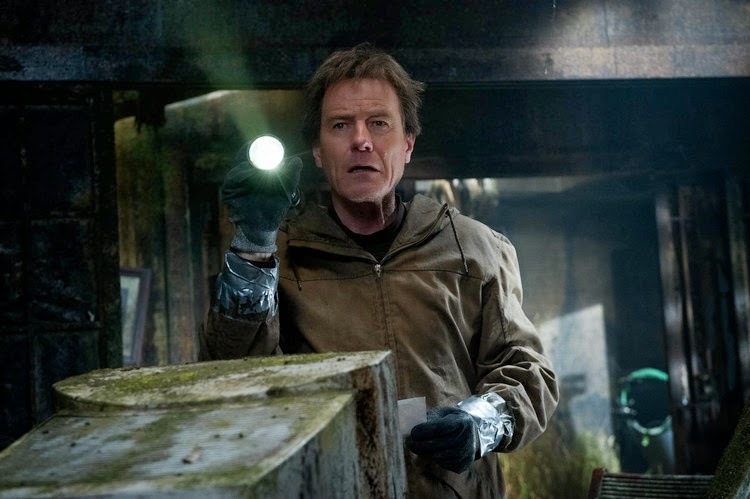 Legendary Pictures Release Four New Images from Gareth Edwards 'GODZILLA' Re-Boot! 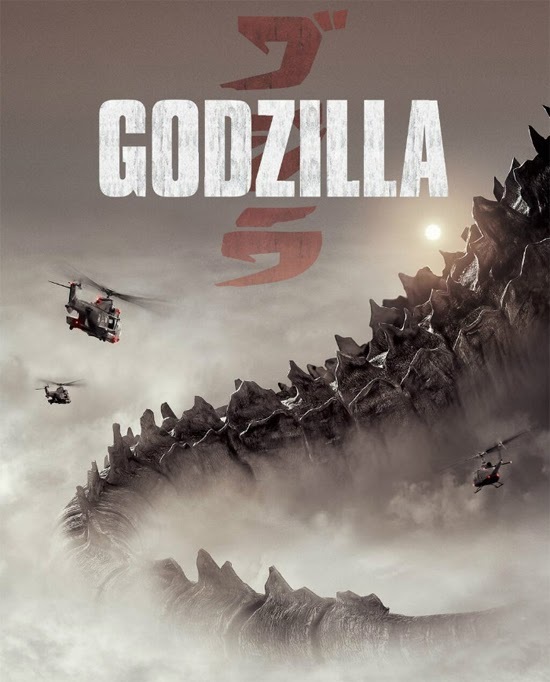 Legendary Pictures have released four new images from Gareth Edward's upcoming Godzilla reboot. 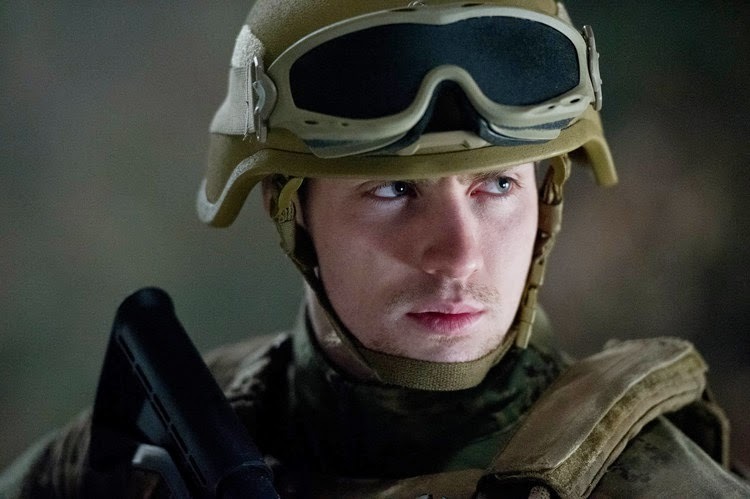 The images feature Aaron-Taylor Johnson, Bryan Cranston, Elizabeth Olsen, Ken Watanbe & director Gareth Edwards. Edwards directs from a screenplay by Max Borenstein, Frank Darabont and Dave Callaham. The movie hits theaters on May 16th. Hit the jump for the details. Click on images to view full-size in gallery. 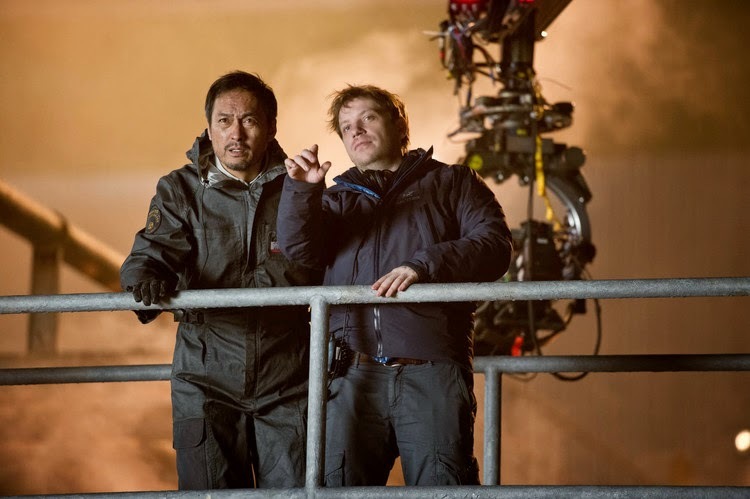 I'm reading: Legendary Pictures Release Four New Images from Gareth Edwards 'GODZILLA' Re-Boot!Tweet this!